With our septic tank services in Orlando, FL, we can help you preserve the efficiency and functionality of your septic tank at all times. 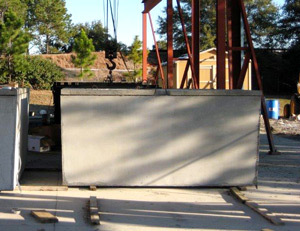 Septic Tank Services in Orlando – Your septic tank is one of the main components of your septic system and is also the first place wastewater goes after it leaves your home. In your tank, solid waste settles at the bottom, greases and oils settle at the top, and a clear liquid, known as the effluent, remains in the middle. Eventually, the effluent will travel out to your drain field, where it will be treated naturally. Since your septic tank is such a vital part of your septic system, it is critical that you take proper care of it now and in the future. This is where we come in at Sauer Septic. With our septic tank services, we can help you preserve the efficiency and functionality of your septic tank at all times. 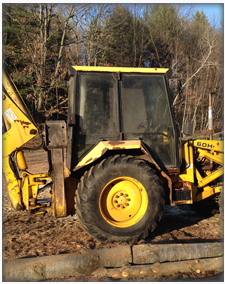 Our septic tank services are extensive and include septic tank pumping, installations, repairs, and inspections. Thanks to the variety of our services and our experience in the septic industry, no septic tank-related job is too large or small for our results-driven team to handle. 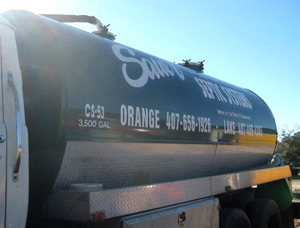 The best part is that as a locally owned and operated company in Orlando, Florida, our septic tank services are complemented by unparalleled customer service that will keep you turning to us time and time again. Get in touch with us at Sauer Septic today to find out more about our septic tank services or to schedule a time for us to provide you with service. We are dedicated to meeting all of your septic needs with excellence and to going above and beyond your expectations. 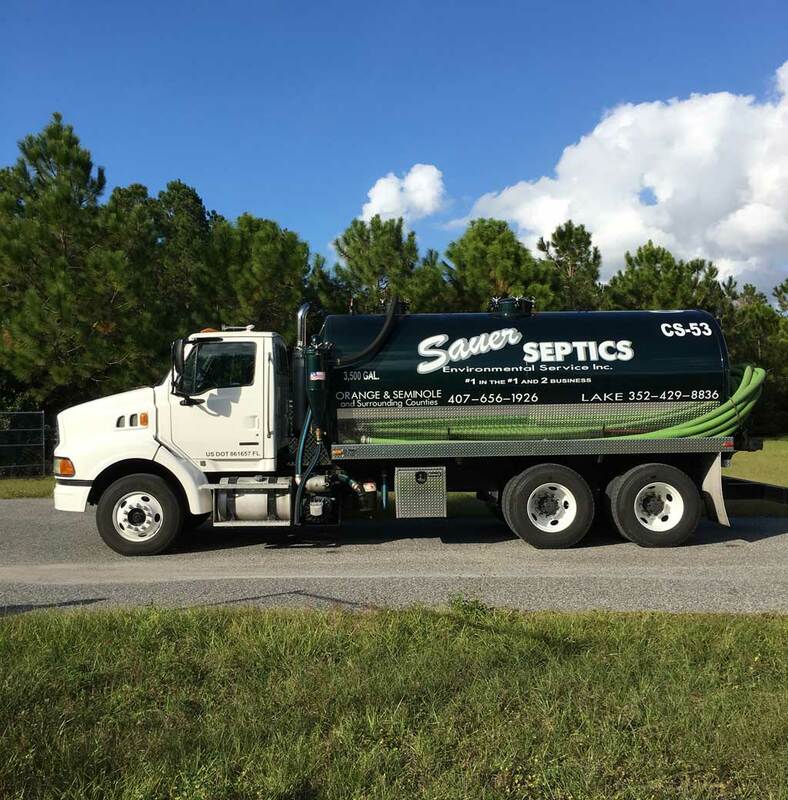 At Sauer Septic, we provide high-quality septic tank services in Orlando, Windermere, Winter Garden, Apopka, Clermont, Casselberry, Altamonte Springs, Eustis, Ocoee, Minneola, Mount Dora, Mascotte, Leesburg, Groveland, Tavares, Florida.